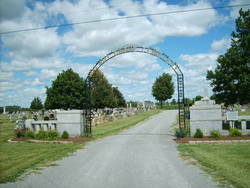 DELPHOS — The Walnut Grove Cemetery Association will meet at 1 p.m. on Feb. 19 at the cemetery office at 9772 Ridge Road. The meeting is open to all cemetery lot owners. The purpose of the meeting is to elect two trustees, review the financial status of the association and conduct other business presented by association members.